We haven’t heard a ton about the upcoming Sony Xperia XZ4 yet, which will most likely be shown off next month at MWC. A couple of months ago, we got a look at leaked renders that showed triple rear cameras. We also saw leaked renders of its smaller sibling, the Xperia XZ4 Compact, and its big bezels. 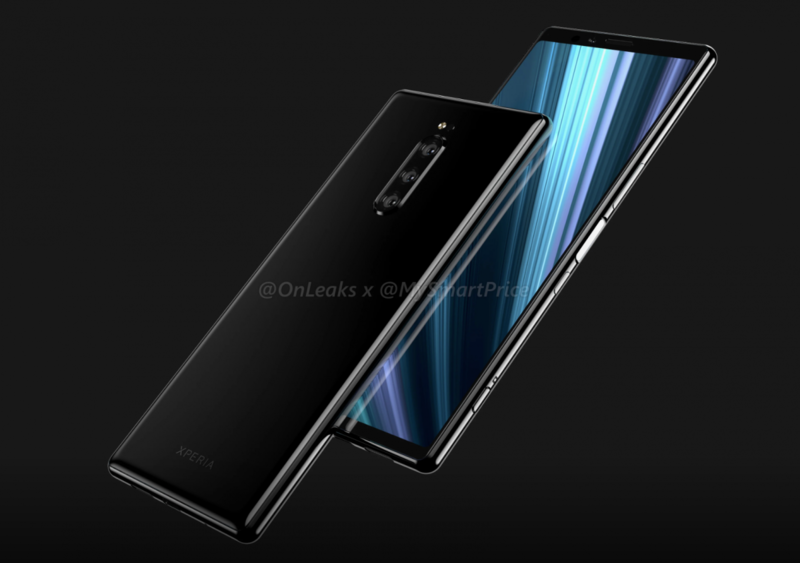 The renders we saw of the Xperia XZ4 looked like a pretty typical 2018/19 smartphone: tall display and thin bezels. However, we may have underestimated the display height. Two sources have recently shown off the Sony Xperia XZ4 and they both reveal a tall 21:9 display. 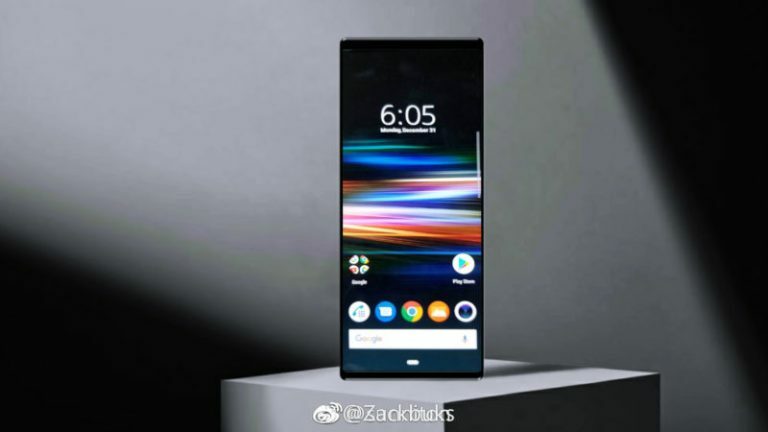 The image above comes from a Japanese blog and it allegedly shows the Xperia XZ4 with much smaller bezels than the previous leak. It also looks ridiculously tall. We’d be tempted to pass this off as fake, but Twitter leaker Ice Universe seems to have confirmed the device’s comically tall stature. The tempered film clearly matches the shape and height of the other image. The bottom bezel is very slim and the top bezel houses the cameras, sensors, and earpiece (no notch). Next to the iPhone Xs Max, the Xperia XZ4 looks slightly taller and much narrower. The phone will be easy to grip width-wise, but reaching the top with on hand will be impossible. It’s already hard to reach the top on most phones with 18:9 displays. We still don’t know much about the specs of this device. Neither of these leaks shows the rear of the phone, which is said to feature triple cameras. The previous report claimed the device would have five cameras in total and the glass film does indeed have two round cutouts. We should learn more about this phone and the Xperia XZ4 Compact at MWC next month. What are your thoughts on a device with a 21:9 display?